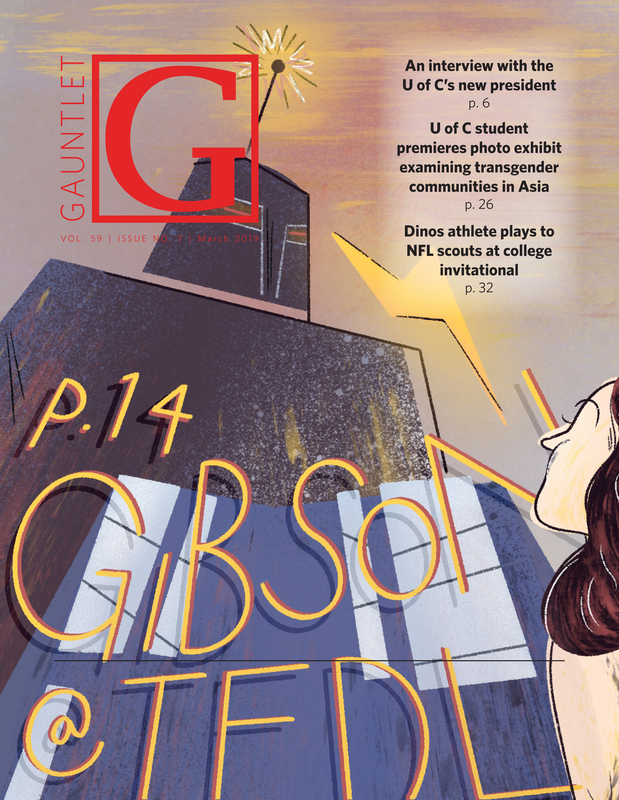 Nominations for the 2019 Students’ Union general election are open from Feb. 11–13, meaning pre-lecture pitches and campaign poster-plastered hallways are on the horizon. But the nomination period also offers a chance to examine a perennial problem with SU elections — every year, not enough students run for office. Over the past three elections, the number of positions either acclaimed (a candidate ran without an opponent) or uncontested (no candidate ran) ranged between a low of four in 2016 to a high of nine in 2017. Last year saw seven candidates elected without an opponent, including current SU president Sagar Grewal. A lack of candidates is not the only indication that something is wrong with SU elections. If previous years are any indication, voter turnout this time around is unlikely to be high. The number of students that cast ballots has barely risen above 25 per cent over the past four elections. That three-quarters of students don’t feel like voting is worth their time further indicates widespread apathy towards SU elections. The usual excuse for low turnout is that it is similar to student voter turnout on other campuses. While this is true — the U of C usually sees higher voter turnout than Mount Royal University, for example — this is an inadequate justification. Other student associations’ failures do not validate our own. Twenty-five per cent is abysmally low. Together, the lack of candidates and low voter turnout demonstrate a chronic lack of student interest in SU elections and politics. This calls for a serious response from SU officials. A lack of engagement in SU elections is problematic for several reasons. First, it makes for ineffective elections. Beyond simply deciding who will hold positions, elections should serve to encourage and provide a platform for discussion and debate on what issues are important to students. 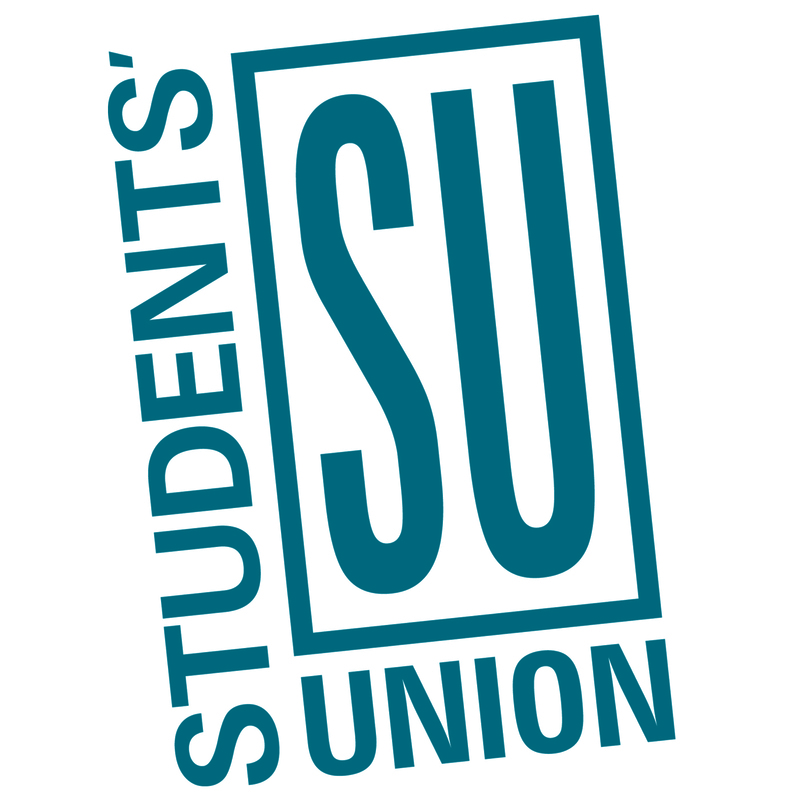 If, as often happens, candidates are simply selected by virtue of there being no opposition, there is no chance for this important discourse to occur and the SU operates without a full picture of what students want. Second, student apathy means the SU is unrepresentative and ineffective. The purpose of the SU is to represent the student body. But low election turnouts inherently prevent it from doing that effectively, because it doesn’t know what issues matter to the majority of the student body. Representing a quarter of students is not enough — every effort must be made to increase that number, so the SU can better understand and represent the interests of the entire campus. Low turnout also hurts the SU’s ability to lobby government on behalf of students — 25 per cent is not a very powerful mandate. The high acclamation rates and low voter turnout also creates a vicious cycle of apathy. If nobody runs for positions, interesting and exciting debates do not happen, leading to low voter turnout. If few people vote, it’s unlikely that more people will take on the much larger commitment of running for positions, causing the same cycle next year. The SU must do something to mitigate these effects and halt the cycle. Finally, the lack of engagement points to widespread problems with how students view the SU. It indicates that students do not see the SU as a meaningful mechanism for change and action. Either this is true and the SU needs to make significant reforms to its operations, or it is purely a problem of perception, in which case the SU must put more resources into marketing the work that it does. In both cases, the SU must take the low engagement as a signal that they need to make a change. Rather than brushing off low voter turnout as “good enough,” the candidates running for a position this month should take a serious look at how to increase student engagement with elections. A healthy and effective SU depends on it.